Bihar Deputy Chief Minister Sushil Modi said that the state government is considering of giving tablets to youths getting training under the program ‘Skill Development Programme’ on Sunday while addressing a program on ‘Labour Welfare Day’. 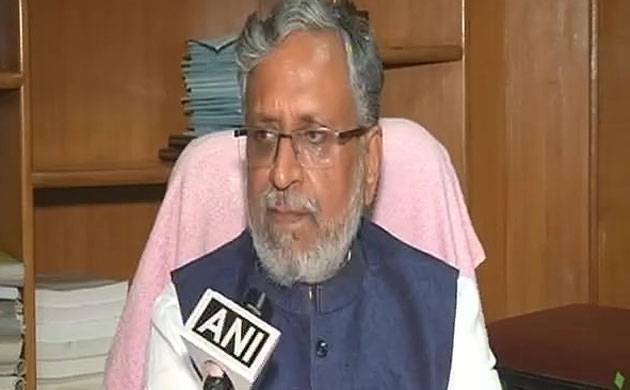 Bihar Deputy Chief Minister Sushil Modi said that the state government is considering of giving tablets to youths getting training under the program ‘Skill Development Program’ on Sunday while addressing a program on ‘Labour Welfare Day’. “The state government is planning to give tablets to youths undertaking training under ‘Skill Developmet Program’,” said Modi. He added that the government is yet to take a decision if the Bihar government will provide these youths with tablets or cash to buy tablets. The Bihar deputy chief minister while addressing the program while advocating the need to balance mental and physical work said that it is completely wrong to think that those engaged in mental work are more important than those involved in physical work. During the function Modi also said that ‘Labour Day’ should be celebrated on ‘Vishwakarma Puja’. Modi also emphasised on eradication of child labour from the society, and appealed to people to take the resolve not to employe any child as domestic help. Modi informed the people that in Bihar number of ITIs in the state has gone up to more than 1000 the last 55 years. The deputy chief minister also added that private ITIs will be taken to task if proper education is not provided to the students.